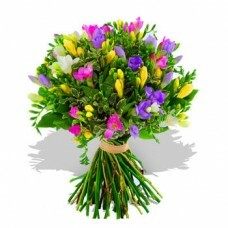 At Toronto Ella Florist, our experienced and friendly staff is committed to creating gorgeous floral arrangements and flower gifts for any occasion. 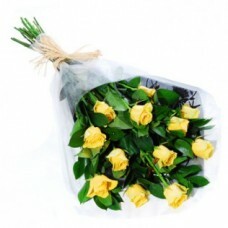 As a trusted Canadian florist, we offer floral delivery throughout Toronto, Mississauga, Markham and surrounding areas, as well as delivery across Canada with our network of reliable florists. 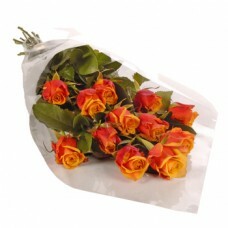 We offer same-day or rush flower delivery for all of your last-minute floral needs! 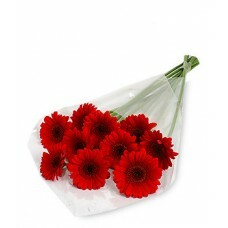 Make the best impression with fresh cut flower arrangements from us. Trust your local Toronto florist to find the best floral gift. 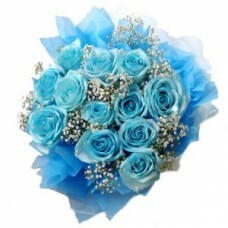 For any holiday or occasion of your need, we offer the most beautiful and freshest bouquets of flowers that fit any budget. 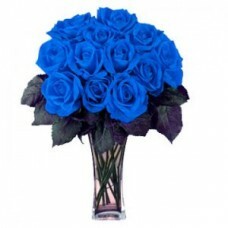 From birthday flowers, romantic anniversary flowers and appreciative Mother’s Day arrangements, to get well floral arrangements, exquisite Valentine’s Day flowers, sympathy funeral flowers Toronto Ella Florist offers the best arrangements and gifts for all the people you love and cherish. 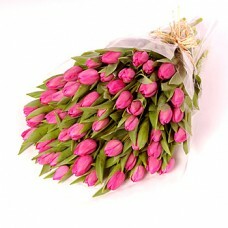 You can rely on Toronto Ella Florist for the most beautiful and fresh floral gifts and arrangements in Toronto. 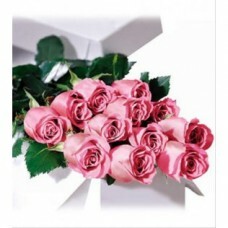 Search our online site and shop our collection of fresh flower arrangements and gift baskets made specially for you. 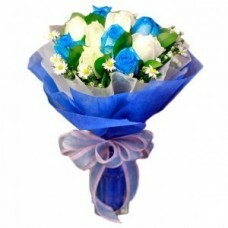 To find the perfect gift, you have many options to choose from and you can order your choice online or by calling us. At Toronto Ella Florist, you can be sure to find your choice of fresh floral arrangements regardless of your taste or budget and we can deliver it for you in Toronto or across Canada. 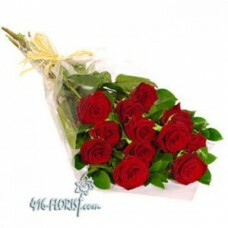 No need to worry about quality at Toronto Ella Florist. 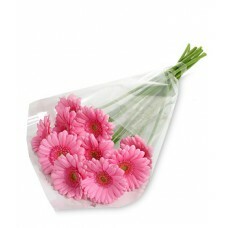 Our expert florists will create the perfect gift arrangement using fresh beautiful flowers. 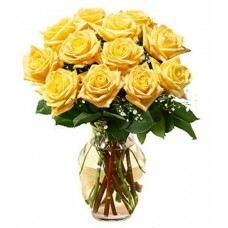 By choosing from our large online selection of flowers, plants and gifts baskets, you can find exactly what you are looking for. All of our gorgeous fresh flower arrangements are arranged by experienced and professional designers and delivered right to your door. 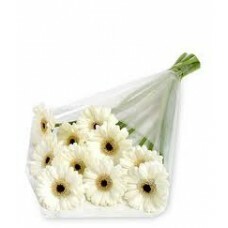 Our flower gifts at Toronto Ella Florist make it convenient to show how much you care. Don’t settle for flowers that arrive in a box. 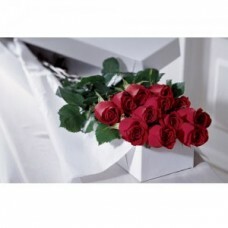 At Toronto Ella Florist, your fresh flower arrangements will be expertly hand-arranged by our professional florists to give each arrangement a special and personal touch that each flower gift deserves. You can trust Toronto Ella Florist for flower bouquets that will be delivered in Toronto and across Canada to brighten everyone’s day! 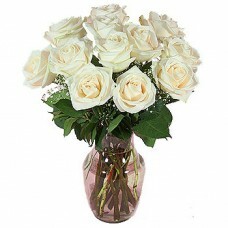 Our flower shop provides fresh flower delivery service to the following areas and zip codes in Ontario and many other locations: Markham, Stouffville, Scarborough, Richmond Hill, Unionville , Ajax, Oshawa, Pickering, Whitby, Burlington, Milton, Oakville, Caledon, Aurora, King, Richmond Hill, Vaughan, Newmarket.